away towards the Sungari River. One great springtime is coming! Born in Kunsan, North Chplla Province, Ko Un is without question the most prolific writer of twentieth-century Korea. He has published numerous collections of poems, gatherings of poems on various subjects, as well as fifteen—or more—volumes in the series Maninbo (Ten thousand lives), dedicated to making a record of every person he has ever met. His novels, notably including Hwapm kypng (The Garland Sutra; 1991), have been best sellers. He has been publishing a long narrative poem on the Korean War and has published two books of poems about his journeys to North Korea. His translated collection of Zen poems, Mupnya (Whaaat? ), was published with an appreciative forward by Allen Ginsberg. Ko Un has also published essays, newspaper columns, and articles at a rate quite impossible to keep up with. 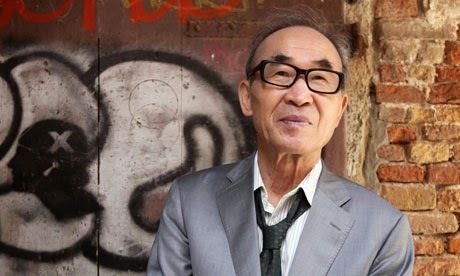 Formerly a Buddhist monk, then an activist leader of Korea’s democratization movement, and then imprisoned for his efforts, Ko Un has worked ceaselessly in bearing witness to the lives of individuals, to Korea’s political and cultural life, and in bringing the realm of literature to its necessary, direct engagement with all that life demands and imposes. 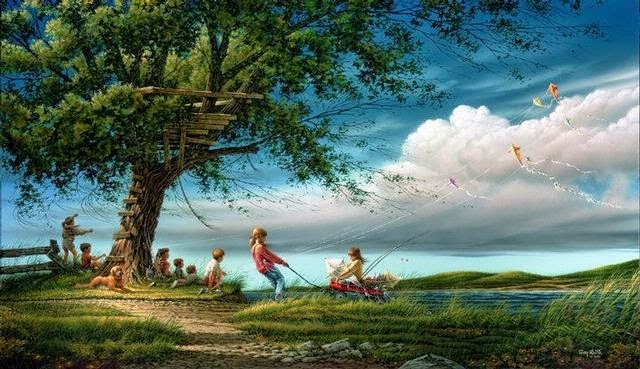 This is a beautiful, celebratory poem heralding the arrival of spring and the zillion seen and unseen flurry of activities taking place in nature.